This book is written in a clear conversational style, which emphasizes a practical learn-by-doing approach. Packed with illustrations and examples, this book will make the task of using Inkscape simple and straightforward. This book is written for web designers who want to add attractive visual elements to their website. It assumes no previous knowledge of Inkscape. General familiarity with vector graphics programming is recommended but not required. 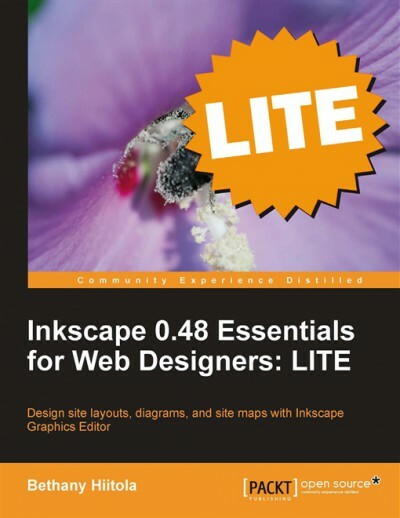 It will also be a useful guide for experienced Inkscape users who want to learn how to apply their skills to website design.